Thank you for making Phoenix Data Conference a massive success. Did you miss it? No worries, the presentations are available below. Thank you to all of our Sponsors! Phoenix Data Conference couldn’t happen without you! Get your name tag and swag bags at the registration desk. The evolution of the general technology landscape continues to influence the security and risk landscape across multiple enterprises. IoT, Cloud, Edge Computing, Containerization, Automation, Big Data, AI continues to influence a whole different breadth of security challenges and opportunities for organizations. In the same breadth with which security teams have to address the emerging technology and risk stack, such technologies should be driving the security technologies landscape to shape the intelligence, velocity, and scale at which security-related decision points can be reached in more accurate, faster, and more efficient manner. This talk will give a sneak peek into thoughts on the technologies that will shape the security capabilities of the future in order to address the challenges of current, emerging technologies including the first introduction on the concept of Autonomous Security and how it is the future of security. We will talk about how Infusionsoft builds a data lake on google cloud platform. We will talk about the challenges that we faced, how we solve the problems using tools like Airflow and Spark and offerings from GCP like Google Cloud Storage and BigQuery. We will also talk about how we deploy data product from problem formulation to deploying in a very cost effective way using BigQuery, Dataflow, App Engine, GCS. As the demand for large-scale Data Lakes grows exponentially, the need for agility is driving the modernization of end-to-end Data Pipelines. Easily sourcing data from heterogeneous sources in real time (Commit data) and automation of the processes required to land, merge, and conform the data within the Big Data platforms becomes a necessity to drive adoption within the modern enterprise. This session will review market demands and Attunity’s approach for automating the integration and conforming of data in a Big Data environment. Underwriting is one of the key functions to generate & grow revenue for a Insurance company. Machine Learning & Artificial Intelligence will play a major role in this function to change the aspects on Risk Assessment, Coverage Recommendations, etc. In this session, we will deep dive to understand the uses cases & the models that would greatly influence this Business Function. Enterprises are running more and more big data applications in production (like ETL, analytics, machine learning, etc.). These applications have to meet performance-related business needs such as deadlines (e.g., ETL job to finish by market close), fast response time (e.g., Hive queries), and reliability (e.g., fraud app). The data platform team (architect, operations and developers) needs to ensure application reliability, optimize storage and compute while minimizing infrastructure costs, and optimize DevOps productivity. Unravel provides a single pane to optimize, troubleshoot, and analyze the performance of big data applications. Unravel correlates all performance metrics across every layer of the big data stack, from the infrastructure to the services and applications, as well as within each layer to give a true full-stack view of application performance. Unravel then applies artificial intelligence, machine learning, and predictive analytics to empower operations to optimize, troubleshoot and analyze from a single tool. Bots, outliers and outages… Do you know what's lurking in your data? With the mass amounts of data that are being ingested daily it is nearly impossible by traditional means to understand what is hidden in your data. How do you separate the ordinary from the un-ordinary in a timely fashion? Unsupervised machine learning on time series data enables real-time discovery of those interesting and possibly costly data anomalies. Matteo will describe, build and run several types of machine learning jobs in Elasticsearch that can detect and alert on these anomalies and outliers in real time. Companies new and old are all recognizing the importance of a low-latency, scalable, fault-tolerant data backbone - in the form of the Apache Kafka streaming platform. With Kafka developers can integrate multiple systems and data sources, enabling low latency analytics, event-driven architectures and the population of multiple downstream systems. What’s more, these data pipelines can be built using configuration alone. In this talk, we’ll see how easy it is to capture a stream of data changes in real-time from a database such as MySQL into Kafka using the Kafka Connect framework and then use KSQL to filter, aggregate and join it to other data, and finally stream the results from Kafka out into multiple targets such as Elasticsearch and MySQL. All of this can be accomplished without a single line of Java code! In this session, we talk about the transformation of Business Enterprises from Industrial Automation to Business Process Automation to Digital Transformation to Intelligent Enterprise. We take a closer look at Machine Learning use cases in Industries, how it is adopted by Customers and how SAP is playing a leading role in digital transformation journey. We will further cover SAP Intelligent Machine Learning Foundation with SAP Leonardo and SAP Enterprise to start your Intelligent Enterprise transformation journey. "Developing insights from data assets that are growing in size, scale, variety, and velocity now requires a re-tooling and rethinking of managing information and data in this new world. Hence, the development of an Agile Governance Model that is Fit for Purpose Accurate Complete Timely & Secure (FACTS) to comply with the ever growing privacy, security, and regulatory requirements of managing customer data while allowing you to respond and react at the speed and scale of the changing needs of the market and the competition. Learn How To: Kick-start your agile data governance initiatives and drive value realization within 100 days of deployment Apply consistent governance strategy, operating model and approach to manage the changing demands of the business Develop a data trust index and funding model to scale governance initiatives across the organization Manage the complexities of Data Governance related issues such as data quality, lineage, metadata and master data in a way that aligns with business value "
While a large focus of AI and Machine learning solutions over the last couple of years has been on the experiment design, algorithms, techniques, and frameworks, not enough focus has been on how to operationalize AI in the enterprise. How do you setup pipelines and systems that support repeatability, visibility and governance, quality control, deployment, and tracking? In this talk we will discuss building machine learning platforms to support repeatability, automating experimentation and best practices on setting up AI as an enterprise capability, in production as opposed to a one-off implementation. We will explore best practices associated with building machine learning platforms that move AI from the experimentation stage to robust and production-ready systems. How data lake at PayPal is serving to connect the customers across all the PayPal subsidiaries and assisting merchants in mitigating their risks. The overall evolution towards microservices has caused a lot of IT leaders to radically rethink architectures and platforms. One can hardly keep up with the rapid onslaught on new distributed technologies. The same people who just asked yesterday, "how can we deploy Docker containers? ", are now asking "how can we operate Kubernetes-as-a-Service on-premise? ", and are about to start asking "how can we operate the open source frameworks of our choice, such as Spark, TensorFlow, HDFS, and more, as a service across hybrid clouds”. This session will discuss: - Challenges of orchestrating and operating distributed and stateful services such as Kubernetes, Spark, Kafka, HDFS, TensorFlow - Challenges of operating these technologies across hybrid clouds For example, using Kubernetes for container lifecycle management is a great step to take, but how can we manage the across the entire lifecycle (deploy, failure, resize, upgrades, and more) for multiple Kubernetes clusters? 7000 analysts, 80ms average latency, 1PB data, 250k BI queries per hour, on-demand deep reporting in the cloud over 100Tb in minutes, cloud and on-prem, fast, scalable, secure, open source. These are the kind of things Hive 3 is delivering for businesses today. If you want to find out how, come join us for this talk. We will present and demo the new Kafka and Spark integrations, query federation to Druid and RDBMSs, the new BI cache, advances in the transactional system, materialized views, workload management & guardrails, SQL enhancements like constraints, default clauses and more. We will also take a look at the data analytics studio, a tightly integrated visual tool to optimize and enhance your data warehouse. Apache Hive 3 is a tremendous step forward, come find out how it can change analytics for you! Impala boastfully leads in performance against the traditional analytic databases for high concurrency workloads. HBase gives the ability of real-time read/write access to your wide column store data. 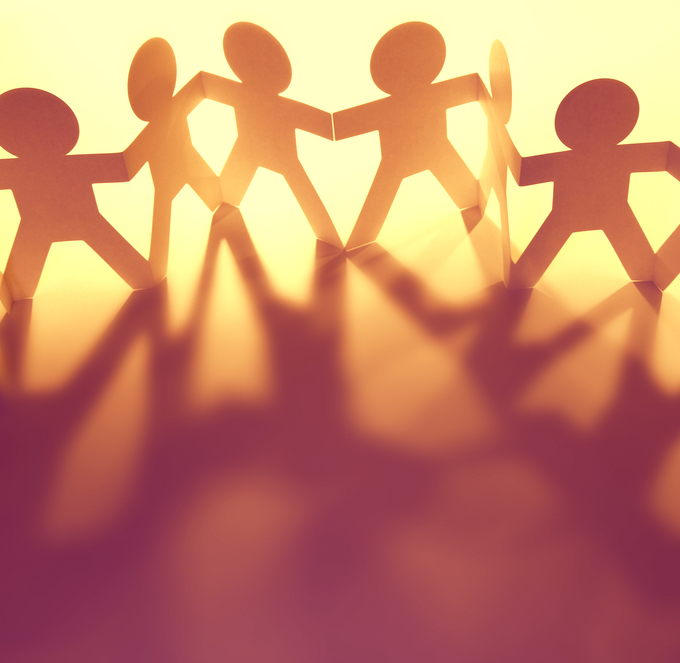 These services are at the core of the majority of Insight's client projects. In this talk, Nithya and Michael will present case studies of two different client environments and how we tuned the underlying database infrastructure to scale for the needs of each. We will go over what to do to make Impala scale to meet high customer demand. Then we will present tuning steps to take to get an HBase infrastructure to utilize large amounts of available RAM. At the end of the talk will be a raffle. Massively Parallel Processing (MPP) architectures allow the use of large numbers of processors (or computers) to perform a set of coordinated computations simultaneously. MPP architectures can help with the processing and aggregation of large volumes of data with varying shapes, but they can be complicated and costly to deploy and maintain. Join Microsoft Technical Specialist Josh Sivey as he explores using Microsoft Azure as a platform for quickly creating cost-effective MPP solutions. He will use Microsoft Azure to deploy and process data with a Hadoop based MMP architecture (using HDInsight) and a SQL based MMP architecture (using Azure SQL Data Warehouse). The pros and cons of Hadoop based MPP versus SQL based MPP will be discussed, as well as when a company might choose a Platform-as-a-Service (PaaS) offering over an Infrastructure-as-a-Service (IaaS) solution. This talk will be packed full of demos and real-world learnings. What could you do with affordable, large capacity memory that is also persistent? The possibilities are endless, especially in the field of data science. Persistent memory accelerates analytics, big data, and storage workloads across a variety of use cases, bringing new levels of speed and efficiency to the data center and to in-memory computing. Ginger Gilsdorf offers an overview of the recently announced Intel® Optane™ DC Persistent Memory, and shares the exciting potential of this technology in analytics solutions. Lucy-Data Application platform is a "platform for developing and managing data applications on Hadoop (Cornerstone), Netezza, Postgres,Teradata, Real-time or Stream processing. Lucy provides integrated capabilities and life-cycle support for data applications. Lucy out-of-the-box provides a distributed rules engine, capabilities to groom data sets supporting multiple execution environments". In this talk I will present how we re-architected our distributed system management in MemSQL. Using local control loops in independent nodes, driven by replicated metadata, and feedback systems to detect failures, we improved how MemSQL detects and handles distributed failures. Better Business Starts With A Data-First Mentality! Everyone wants analytics, data science, and deeper business insights. However, there is a fundamental flaw with the analytics-first business mentality — poor quality data can plague even the smartest data scientists and most robust analysis tools. What if the business focused first on data; quality, accessibility, connectivity? Let’s pivot to a data-first mentality — the concept that we start with high-quality, highly accessible data sources and then we connect to analytics, BI, data warehouses, and other consumers. This way, we focus on the fuel that runs the business to generate a better output from analysis and insights. Join us to learn how you can embrace the data-first mentality in your business! Author Summary For complex human diseases, identifying the genes harboring susceptibility variants has taken on medical importance. Disease-associated genes provide clues for elucidating disease etiology, predicting disease risk, and highlighting therapeutic targets. Here, we develop a method to predict whether a given gene and disease are associated. To capture the multitude of biological entities underlying pathogenesis, we constructed a heterogeneous network, containing multiple node and edge types. We built on a technique developed for social network analysis, which embraces disparate sources of data to make predictions from heterogeneous networks. Using the compendium of associations from genome-wide studies, we learned the influential mechanisms underlying pathogenesis. Our findings provide a novel perspective about the existence of pervasive pleiotropy across complex diseases. Furthermore, we suggest transcriptional signatures of perturbations are an underutilized resource amongst prioritization approaches. For multiple sclerosis, we demonstrated our ability to prioritize future studies and discover novel susceptibility genes. Researchers can use these predictions to increase the statistical power of their studies, to suggest the causal genes from a set of candidates, or to generate evidence-based experimental hypothesis. The cloud is fast becoming a preferred destination for enterprise big data workloads. Today, organizations are deriving unique customer insights, improving product and services efficiency, and reducing business risk with a modern IT architecture powered by Cloudera Enterprise. Cloudera makes Hadoop enterprise-ready with a platform that’s fast for business, easy to manage, and secure without compromise. So, whatever the environment, you can deploy with confidence and start recognizing value from all of your data. Data technologies (Big Data, AI, Machine Learning) continue to evolve, becoming ever more efficient, and also more widely adopted around the world. This talk covers the latest developments (since last year) in Big Data Ecosystem including AI & Machine Learning. This talk also covers the past, present, and future of the Big Data tools, patterns, and use cases. Bizzi (Business Intel) plays the role of a subject-matter expert through machine learning from content based on the subject or topic of interest and then predicting whether or not new documents are relevant to topics and entities of interest. Bizzi includes two main parts (1) curating the training data by identifying stripes of keywords and training a model, which reads a document and classifies it based on the vocabulary learned from the training dataset (also referred to as predictive step) (2) evaluating the document through a series of models – Sentiment Analysis, Semantic Role Labeling (SRL) and Named Entity Recognition (NER) along with Entity frequency analysis to make a final prediction on whether or not a document discusses topic of interest for the entity of interest. Spark Streaming has quickly established itself as one of the more popular Streaming Engines running on the Hadoop Ecosystem. Not only does it provide integration with many type of message brokers and stream sources, but it also provides the ability to leverage other major modules in Spark like Spark SQL and MLib in conjunction. This allows for businesses and developers to make use out of data in ways they couldn't hope to do in the past. However, while building a Spark Streaming pipeline, it's not sufficient to only know how to express your business logic. Operationalizing these pipelines and running the application with high uptime and continuous monitoring has a lot of operational challenges. Fortunately, Spark Streaming makes all that easy as well. In this talk, I'll be going over some of the main steps you'll need to take to get your Spark Streaming application ready for production, specifically in conjunction with Kafka. This includes steps to gracefully shutdown your application, steps to perform upgrades, monitoring, various useful spark configurations and more. The Higher Education space depends on multiple sources of federated data. Student applications, student information, course schedules, source activity, financial aid -- most of these data live in different source systems. These data can be used to help promote student success, but the sources must be pulled together in order to uncover valuable insights. This session will describe how a few universities are using an AWS/Redshift data pipeline to aggregate data from multiple sources. In addition to aggregation, the schools utilize additional AWS toolsets for machine learning insights, data health tracking, and trigger event routing.. There is an important element that drove the success that drove recent advances in AI and deep learning, Model building and time to market have been reduced greatly with the concept of transferring previous model's knowledge to a future model. With the transfer learning, you can get the best of both worlds. A state of the art model to start with and you can focus on customizing the model for your data. I will explain the basics of this concept with two applications (image classification and text topic modeling). Big Data doesn't have to mean Hadoop: Using SQL to easily solve Big Data challenges. PDC is an incredible conference that brings together big data experts from many different industries and backgrounds. It's designed to deliver cutting-edge development and use of technologies in short, easy-to-understand presentations. The emphasis on practical applications of big data technologies to real world business problems and decision-making is just right! The importance of defining a problem and designing the strategy to provide architecture that is implementable is emphasized at the Phoenix Data Conference. The Phoenix Data Conference is a great way to meet peers within the industry and to see what everybody else is doing to make sure you don’t fall behind. A great event, well-organized and lots of engaging presentations. I hope to go again next year! Avinash Ramineni is a principal at Clairvoyant and leads the engineering efforts in the big data space. He is a passionate technologist with a drive to understand the bigger picture and vision and convert them into pragmatic, implementable solutions. 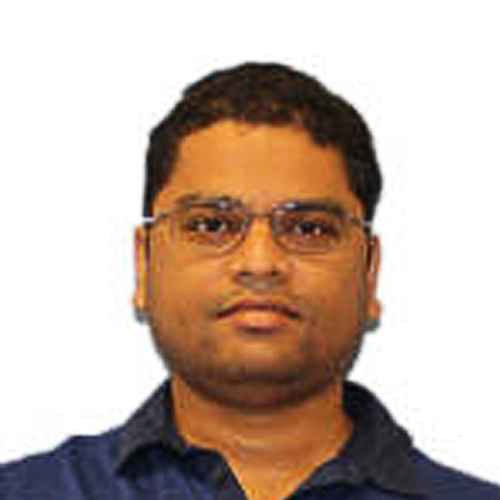 Avinash has over 13 years of experience in engineering and architecting systems on a large scale. He specializes in providing solutions in the areas of big data, cloud, NoSQL, SOA, and event-driven architectures. Before Clairvoyant, Avinash was a principal engineer at Apollo Group, where he was responsible for innovation and technical guidance for all the product development efforts. 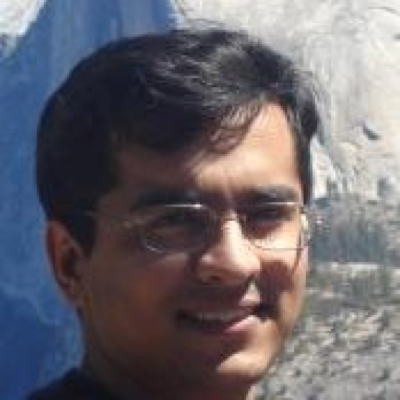 Avinash holds an MS in computer science from Arizona State University. Stephen Viramontes is 3-time entrepreneur. He built his first multi-seven figure company in his hometown of Fresno, CA at the age of twenty-one prior to exiting and moving to AZ in 2006. After arriving in AZ, Stephen joined the Royal Bank of Scotland as an Investment Banker managing assets for entrepreneurs of small-medium size businesses for 5 years. Stephen, goes by “V”. (He was given the abbreviated nickname by Arizona Governor Doug Ducey.) After spending several years in politics “V” founded AssureVote, a vertical SaaS (software-as-a-service) company that uses big-data to make elections more secure and voting simple. He is also the Executive Vice President of TechFabric, a software development firm focusing on microservice architecture and native cloud applications. Even though “V” is an AZ transplant, he’s committed to growing the startup and tech community throughout the State. As a volunteer, he serves as: the Chief Organizer of PHX Startup Week, (AZ’s largest entrepreneurial event); Cofounder of StreetPitch, (a new way to pitch your company and earn an investment); and, a member of the Arizona Tech Council VentureShip Committee, (focusing on the collaboration of local startups and AZ-based Fortune 1000 companies). 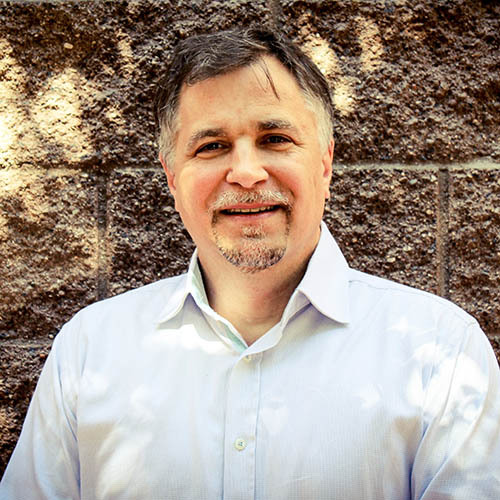 His nonprofit organization 48 Startups recently launched an early revenue tech incubator for founders wanting to scale their startups in downtown Phoenix. “V” was recently named to the Phoenix Business Journal’s 40 under 40 class of 2018. Lastly, “V” is a certified Apple and Agile developer who can ship code. He has a decade of experience as a Product/Project Manager. He is ASU, Harvard and M.I.T educated. He loves baseball, reading and cooking. He and his wife Rachel live in Mesa with their three children Elijah (12), Sydney (10) and Joshua (7). 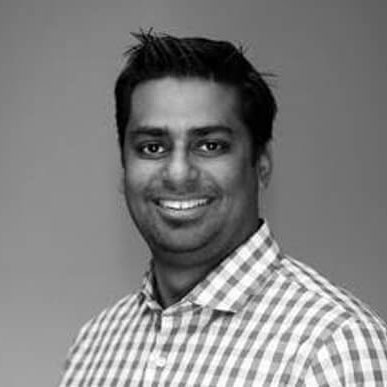 Gopal Swaminathan is an Associate Director-Client Success at Saama Technologies Inc, with specialized focus on Insurance Analytics. He is progressive and creative Leader enabling Business Capabilities through Advanced Analytics, Data Science, Business Intelligence & Information Management. Over 17 years of experience in maximizing ROI & Customer experience for large IT initiatives of Fortune 500 clients in Insurance, Banking, Retail, Health Care & Manufacturing domains. 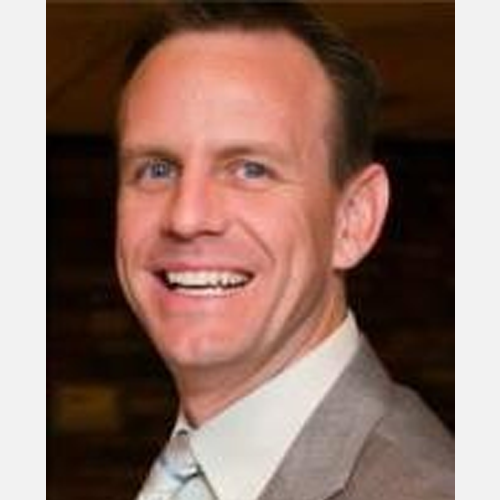 Brian Jones is a Senior Solutions Consultant at Attunity who is based in Austin, TX. Brian is a technology leader with over 20 years’ experience architecting, delivering and managing data management solutions for analytics. His expertise is focused on the areas of data warehouse automation, master data management, data replication, cloud and data lakes. Jaipal Kothakapu is the Founder & President of Artha Solutions, a Business and Technology Solutions company headquartered in Scottsdale, Arizona. Working with leading technology vendors like Talend and cloud providers, Artha Solutions helps companies monetize their Big data assets using Talend platform and Big data Distros (Cloudera’s Enterprise Data Hub, Horton Works, and MapR). Prior to founding Artha, Jaipal ran strategy for business transformation projects implementing SAP Enterprise Solutions for Fortune 500 companies. He was the architect for SAP’s product suite and led the design and creation of governance and master data projects. Raghav Jandhyala is a Senior Director of Product Management at SAP Labs for IOT and Digital Supply Chain. Author of three books on Digital Supply Chain, Raghav has over 16 years of experience in different fields like Supply Chain Management, Retail and Banking along with a strong technical background in Big Data, Cloud, Machine Learning, Business Intelligence and drives development and adoption of business applications. 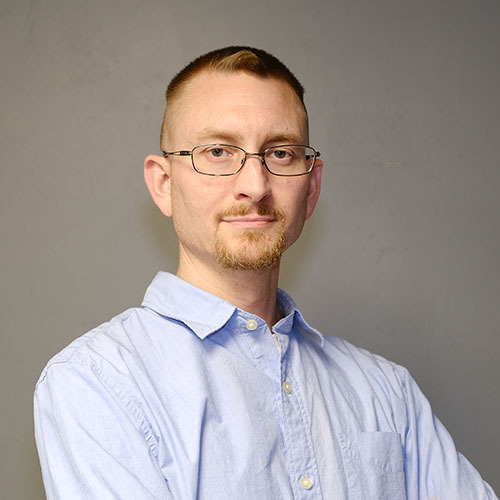 He has Masters in Computer Science from Southern Illinois University along with Cloud Computing and Predictive insights from Stanford University and Advanced Machine learning and Artificial Intelligence, Harvard University. He held various roles in his career as Business Consultant, Development Architect, Solutions and Product Management. 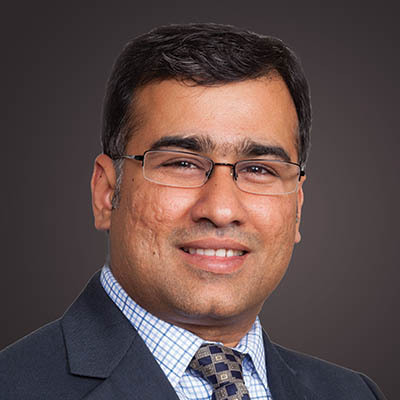 Raghav works with Strategic Customers for new product innovations and as a trusted advisor for their Business Transformations. His interest is to bridge Business and Technology and is also a Guest Speaker at ASU WP Carey School of Business. Matteo Rebeschini, is a Solutions Architect at Elastic with specialization in cybersecurity. 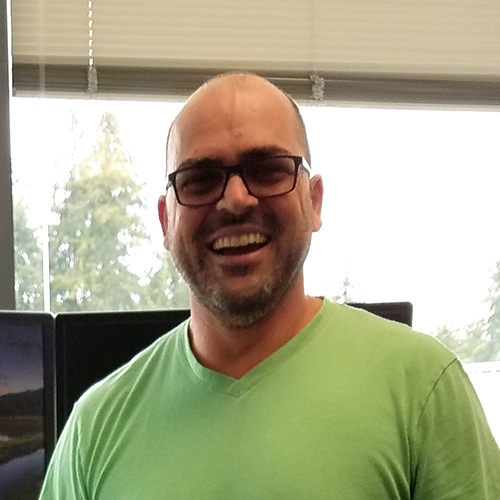 Matteo has over 18 years of experience in the cybersecurity space in multiple roles, spanning from software engineering to technical product management and more recently consulting and solutions architecture. Matteo has a passion for open source technologies and outdoor activities..
Scott has 20 years of experience as a Solutions Engineer with a proven track record of taking many emerging technologies from inception to providing value to Fortune 1000 customers. He has a broad background in various technologies including Database Management, System Monitoring, Application Performance Management, Change and Configuration Management, DevOps (CI/CD), Data/App integration, Kubernetes/Containerization and presently works in Big Data field at Unravel Data. 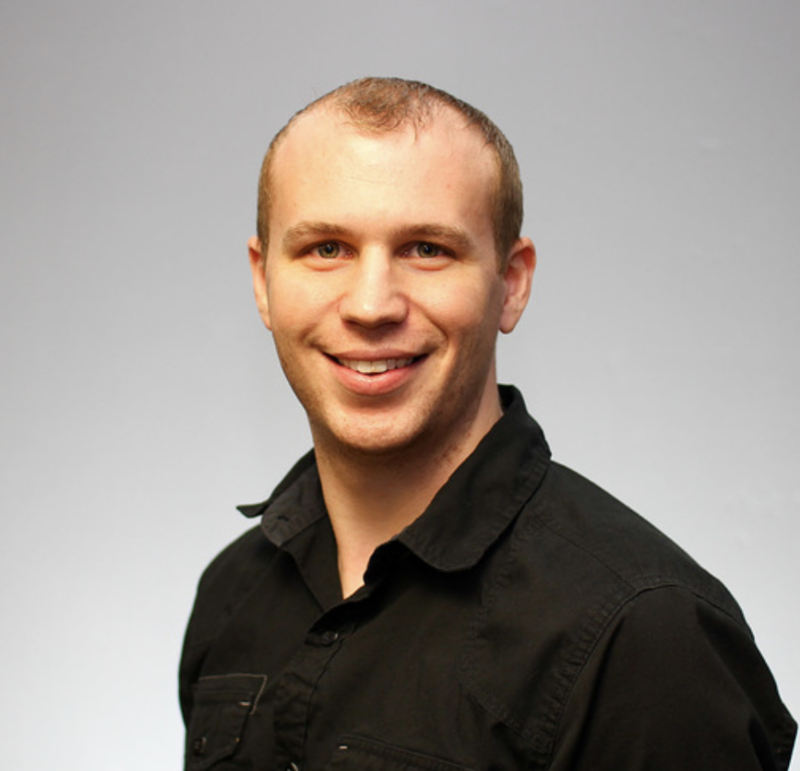 Robert Sanders is a Big Data Manager, Engineer, and Architect at Clairvoyant. 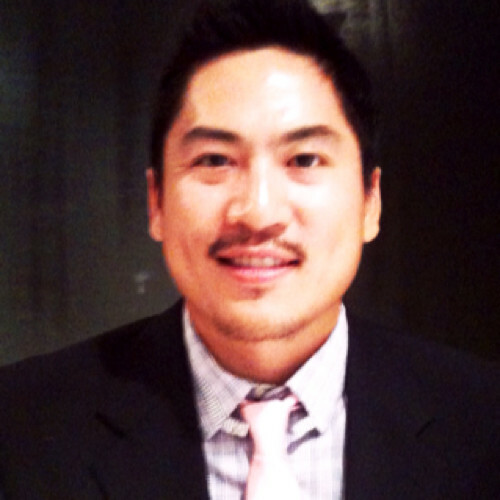 He primarily works with clients to build out Big Data solutions on the Hadoop Ecosystem. Robert has deep background in enterprise systems, working on fullstack implementations and then focusing on Data management platforms. 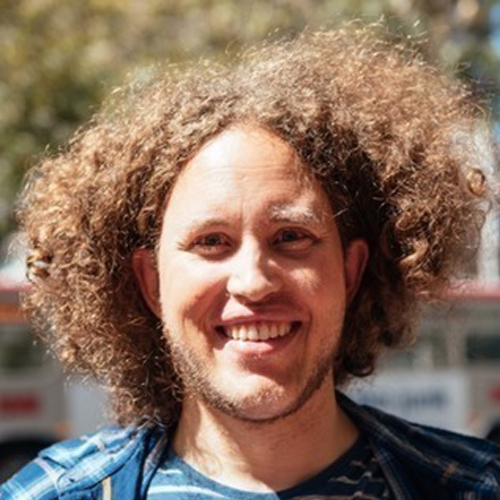 Jörg Schad is the technical lead for community projects at Mesosphere in San Francisco. In his previous life he implemented distributed and in memory databases and conducted research in the Hadoop and Cloud area during his PhD. His speaking experience includes various Meetups, international conferences, and lecture halls. Digital transformation leader and story-builder passionate about crafting net-new business cases with tech leaders and data scientists. Track record of driving shareholder value through innovation and financial stewardship in Big Data and Analytics. Speaker at Kellogg School of Management; IAE Business School, Buenos Aires; IEEE WF-IoT, Singapore; IEEE International 5G Summit, Santa Clara; Georgia World Congress Center, Atlanta; Big Data, Bellevue; Healthcare 2.0, Atlanta. Frequent writer at IOTOne, DZone, and Linkedin. Launched and operationalized Data Monetization Startups from ground up; advised units on sales leadership, go to market and product development. Josh Sivey is a Microsoft Certified Professional with over fifteen years of experience delivering solutions using Microsoft technologies. He enjoys helping empower users to unlock the power of their data using the Microsoft data platform. Josh is a Technology Solutions Professional with Microsoft. In his free time, he enjoys saving Hyrule from the clutches of Ganon with his son and playing My Little Ponies with his daughter. Ginger Gilsdorf is an application engineer at Intel, focusing on enabling database and analytics ISVs to run best on Intel Data Center platforms. Her experience with Intel’s Optane DC persistent memory includes prototyping possible use cases, developing software that takes advantage of persistence, and optimizing for performance. 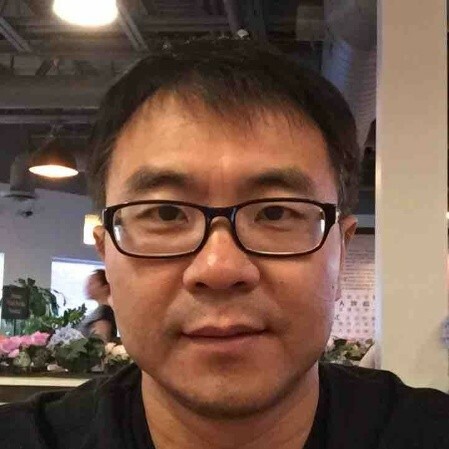 Charles Zhan is current a staff engineer and lead data scientist at Infusionsoft, where he is currently responsible for building data lake and deploying data products. Prior to Infusionsoft, Charles worked at Honeywell as Principal Engineer. Charles earned a PhD from ASU in 2008. Charles has been granted 7 patents in data analytics and system modeling. I am an experienced technology leader with a diverse background including Enterprise IT leadership, Product Management leadership, and Consulting / Services expertise.The last 20 years of my professional career have demonstrated growth from a hands-on consulting background to a visionary product executive. My track record as a product and technology leader includes enhanced user experience, high quality of deliverables, improved operational performance, and increased product revenues. I have earned the reputation as a capable leader, team builder and trusted advisor within organizations and for the external market. 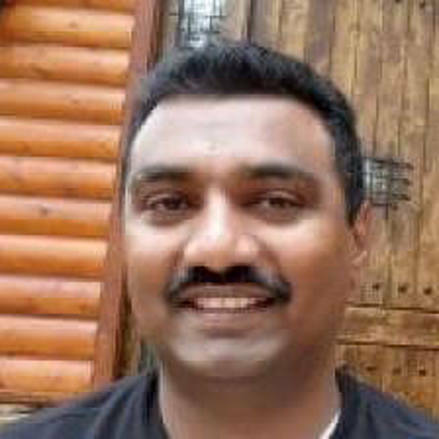 Hari Gottipati is a software professional, distinguished architect, thought leader, consultant, speaker and freelance writer who specializes in Open Systems, Java, Internet Scale computing/apps, Architecture, Big Data, AI/ML, NoSQL, Mobile, Cloud and Internet of Things. Proven Java enterprise lead, competitive analyst, technical architect and loves coding. Expert in analyzing market landscape for new ideas and molding them into successful products with the technical/competitive advantage. Regularly writes about bleeding edge technologies and his quotes can be often found in various technology news/magazines such as GigaOM, CNN Money, WSJ, Bloomberg Businessweek etc. Speaks at various events on the latest technologies including Mobile, AR/VR, IoT, Big Data, AI/ML, NoSQL, Architecture and of course Java. Worked for many mobile startups, as well as big companies including Yahoo, Travelocity, and Motorola. Passionate about technologies and spends most of his time exploring bleeding edge software technologies. Ravneet Ghuman is currently a Sr. Data Scientist. He has a Masters from UC Berkeley in Data Science and Bachelors from University of Rajasthan in Computer science. 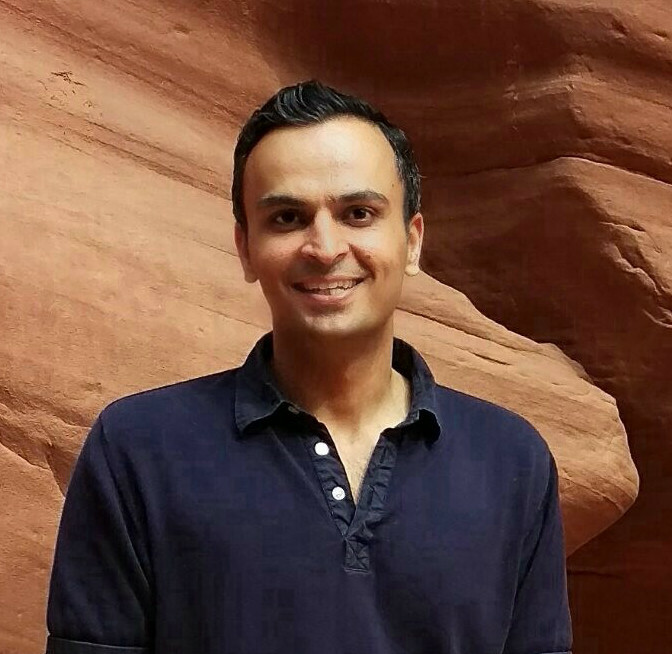 Ravneet is passionate about solving problems and creating end-end solutions that utilize Machine Learning. He has filed several patents in US and India. 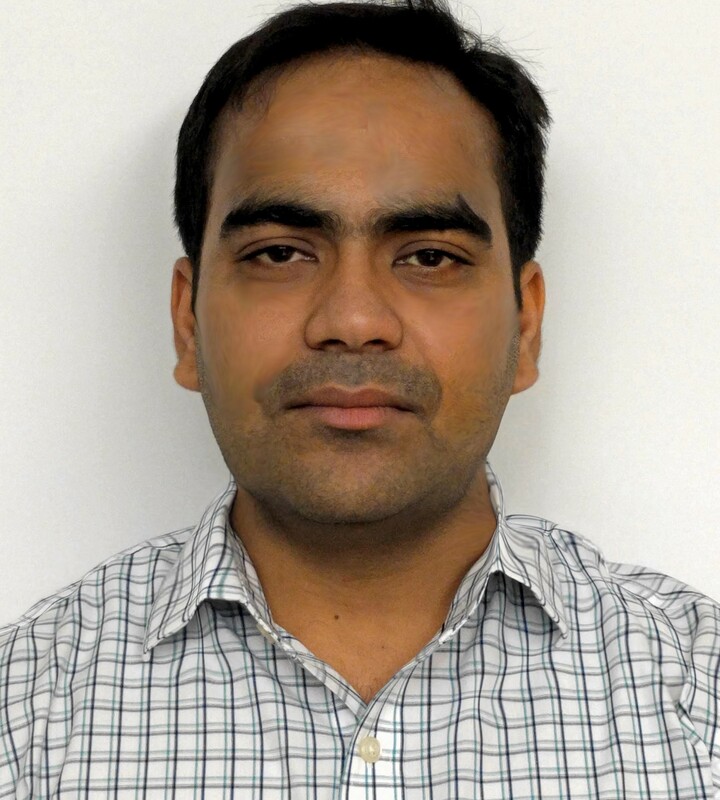 Madhu Sudhan Reddy Gudur, PhD, has been working as a Lead Data Scientist for 4 years. Dr. Gudur leads an energetic team of Data Scientists and Analysts in the organization’s AI & ML Innovation Lab. 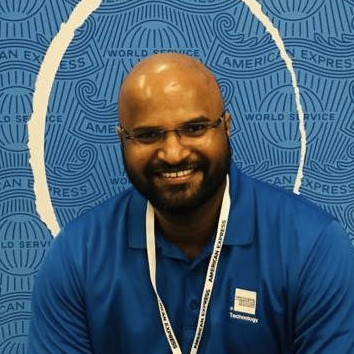 Prior to joining Amex, Dr. Gudur did his post-doctoral research in Data Science at Stanford University and received both his PhD and Masters degree from the University of Michigan. Dr. Gudur has received several awards for his excellent research throughout his career, the most prestigious being the Basic Science Research Award in Radiation Physics at the 2014 ASTRO conference. 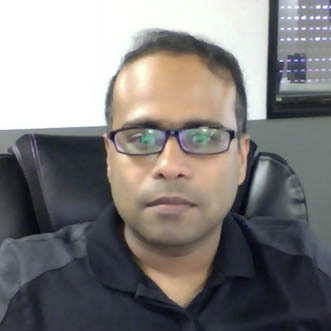 Dr. Gudur has filed 6 patents on his innovations, has more than 30 journal and conference papers, has affiliations with several ML groups and is an active journal reviewer for several top journals in Data Science and Analytics. 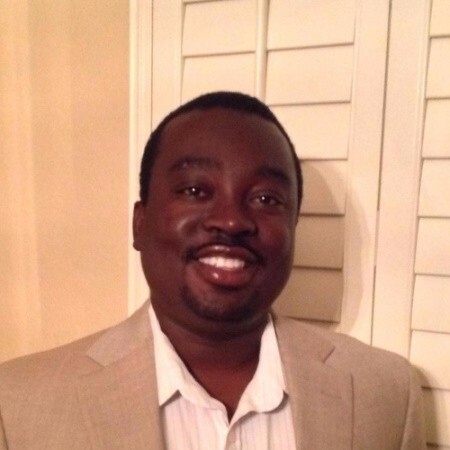 Curtis Bennett is a Sales Engineer with 5 years of Professional Services experience, and more than 20 years in data warehousing. When he's not solving big data problems at places like Facebook, Uber or JPMorgan Chase, he's catching all the Pokemon. 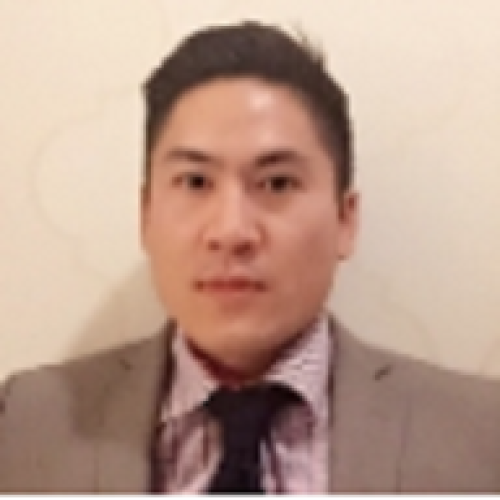 James Chien is a Solutions Architect with HPE Vertica and has been in the Data Warehousing and BI space for over 15 years. When he’s not dealing with corporate analytics, he’s analyzing card players at the poker room. Mike has been on the leading edge of analytics in the higher education industry, helping institutions leverage their data to improve student success. His experience covers most aspects of analytics in higher education, including: > Teaching (Taught for 10 years at University of Phoenix, both online and face-to-face) > Instructional Technology (Supported the implementation of learning technologies at UOP) > Institutional Analytics (Managed data and analytics at UOP) > Commercial Software (VP of Analytics for Blackboard) Predictive Analytics (founder of Blue Canary, a predictive analytics company) In addition to these roles, Mike has been a collaborator and contributor to the higher ed analytics space. He was a charter participant in the PAR Framework, a WCET organized and Gates funded initiative to develop data commonalities across varied institutions. In 2017, he was the chair of the Caliper Product Steering Committee for IMS Global where he worked with peers to further the adoption of the Caliper standard. He has also shared insights & findings through blog posts, papers, and conference presentations for over 10 years. Mike has worked in the ed tech space since 2002, and in technology since 1992. This includes eleven years with the University of Phoenix, two years with Blackboard, and 3 years with Blue Canary (a predictive analytics startup he founded in 2013). 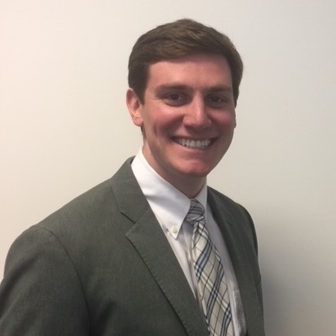 Mike has a Bachelors degree in Mathematics from Lafayette College and an MBA from the University of Arizona. He lives in Scottsdale, Arizona with his wife and twin daughters, and is a coach/mentor for the FIRST Robotics organization. Kiran Ramineni earned his doctorate from the University of California, Irvine in computer science in 2007. He worked in several corporations thereafter donning different roles ranging from software engineer, big data developer, architect to machine learning engineer. Currently, he is learning every day and practicing data science at a major corporation in the Phoenix valley. Nick is a technology and product leader at Confluent, where he enjoys leveraging many years of experience in the world of data and analytic systems to help design and explain the power of a streaming platform for every business. Prior to Confluent, he led the data platform group for a leading online real-estate seller and was chief architect for a cloud-based financial analytics platform. His early career stretches all the way back through multiple data warehouse and business intelligence adventures to the green-screen days of mainframe banking systems. 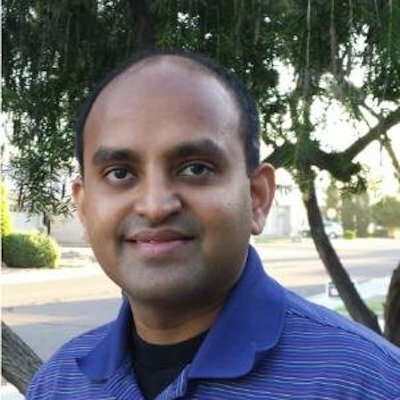 Thejas Nair leads engineering teams at Hortonworks that are responsible for some of the projects associated with Apache Hive including the ODBC/JDBC server, metadata server and Data Analytics Studio. He also leads the Data Lifecycle Manager project that is responsible for addressing replication, disaster recovery, tiering needs of data along with the associated metadata and security and governance policies. He is a committer and PMC member of Apache Hive and Pig projects and has also been involved in mentoring new projects under incubation at Apache. He was one of the 24 engineers from the original Hadoop team at Yahoo! spun out to form Hortonworks. He has been working on Apache Hive for more than 7 years. During the 9 years he worked at Yahoo!, he worked on developing solutions for large scale distributed data processing. Michael Arnold is a proud member of Clairvoyant where he helps customers deploy and upgrade their Hadoop environments. Many years ago he made the mistake of volunteering to deploy "some application called Hadoop." 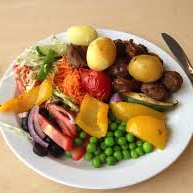 He is now quite knowledgeable in Hadoop infrastructure and has run several small, beefy clusters. Michael's interests include understanding hardware and operating systems and how to automate and maintain their installations. 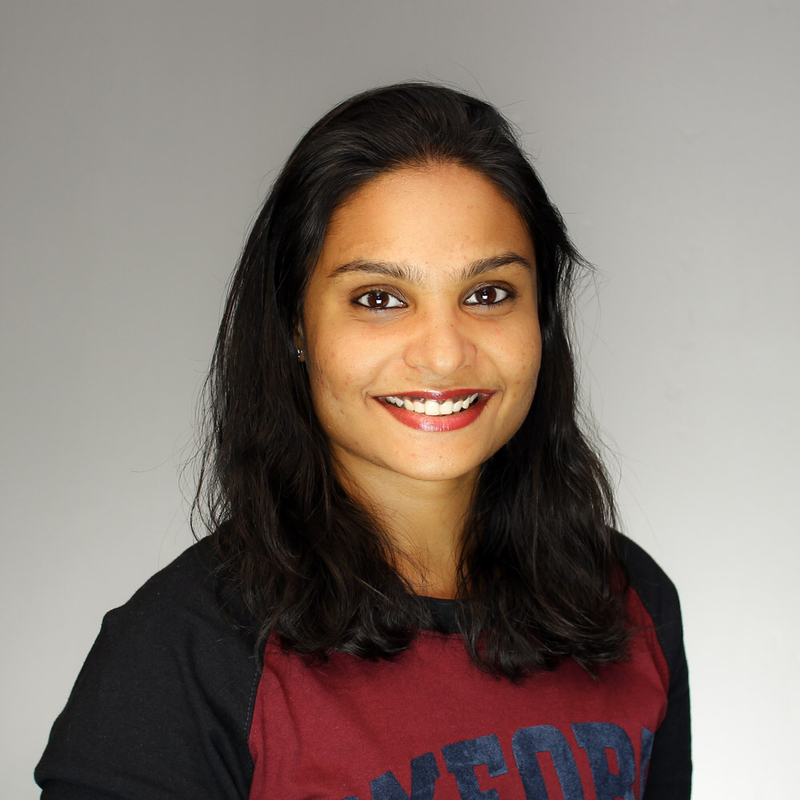 Nithya Koka is a Senior Hadoop Administrator at Clairvoyant and leads multiple projects within the Insight space. She has started her career in DevOps and Hadoop Administration at Clairvoyant and is the proud, first engineer on the Insight team. Nithya has over 4 years of experience in Hadoop and has built, revamped and supported dozens of client environments. A Buckeye with a Masters from (the) Ohio State University, she's still nice to her clients from Michigan. Rodrigo is a Storage Systems engineer at MemSQL. He designed and built a lot of the failure detection and handling systems that MemSQL uses. 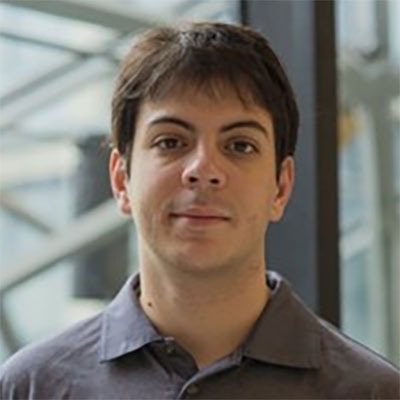 Rodrigo joined MemSQL after graduating from MIT with a Masters degree. 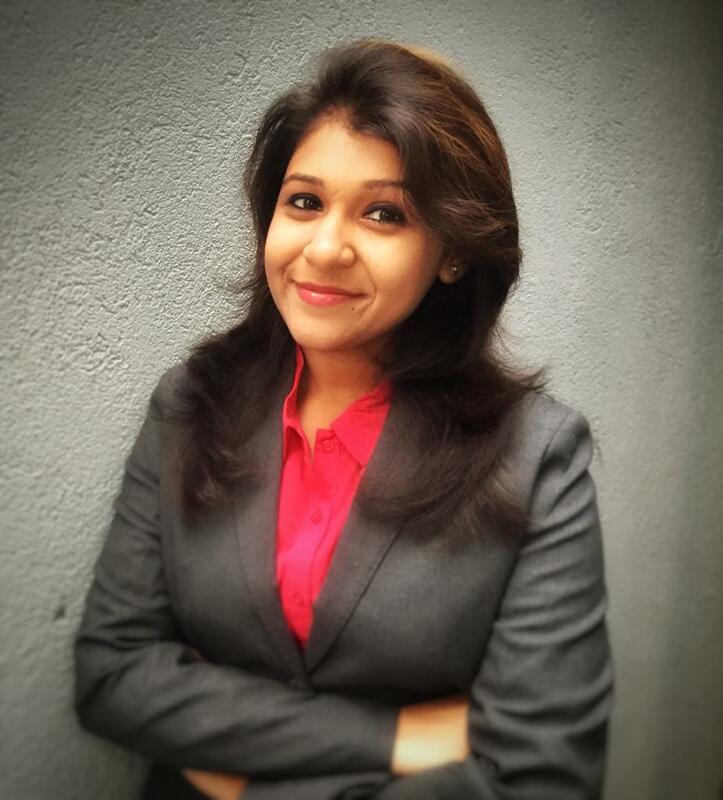 Priyanka Mishra is a Business System Analyst working with Global Payments team. Priyanka holds a master’s degree in information system from Northeastern University, Boston. Prior to PayPal, Priyanka worked as a Senior Software Engineer with different Tech Industries such as Infosys, Dell EMC building her skills in strategic and business development. Shekhar Vemuri is the CTO at Clairvoyant. Shekhar works with clients across various industries, helps define data and digital strategy, leading the implementation of various data engineering and data science efforts. Shekhar focuses on architecting solutions that leverage the cloud, machine learning and AI, to power digital transformation. 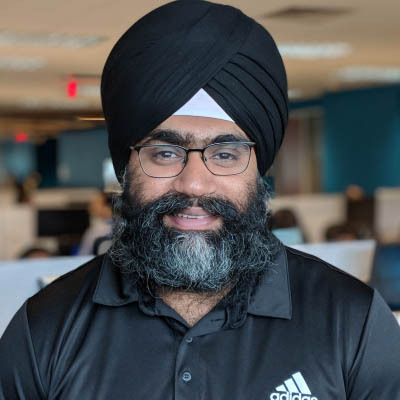 With a deep background in designing large-scale systems, designing for change and agile architecture, Shekhar is passionate about building lean, foundational solutions and products with a laser focus on delivering business value. Shekhar was the CTO of Blue Canary, a predictive analytics company which was acquired in 2015. Before that Shekhar was the Principal Engineer at Apollo Group. Uma has been a developer for over 10 years. He has been at Choice Hotels International for over 4 years, where he is a Software Engineer. Uma is passionate about designing Big Data applications and building Machine Learning models. In his free time, he enjoys playing cricket and basketball. Bob O'Brien is an Account Executive with TIBCO Software. He received a degree in mechanical engineering from the University of Denver and started his career in defense robotics. 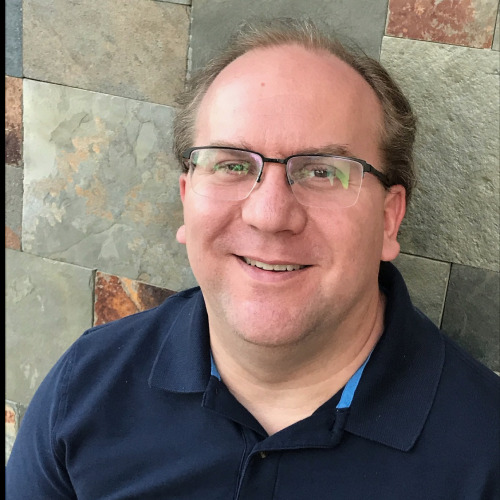 After a transition to enterprise software, Bob has focused on blockchain, analytics, and data integration. He loves the idea of decentralizing identity, finance, and enterprise operations to drive a more connected, people-first data economy. An avid outdoorsman, O’Brien spends most of his free time in the vast Colorado outdoors fishing, skiing, hunting, and camping. He lives in Denver, Colorado. Nitin is Engineering Director driving the transformation of credit risk capabilities on Big Data stack. Amrinder is Senior Engg. working on different databases stack across hadoop and RDBMS. Have been involved with designing and buiding E2E solution leveraging Big Data, NoSql and Micro Services. Security Executive, Advisor and Thought leader who has led and successfully defined and executed several security programs in multiple organizations in diverse industry verticals. Lenin has built several firsts in the industry from first Education-As-A Service(EAAS) platform to building security platform for first fully Open cloud product. As an emerging technologies enthusiast, Lenin has helped advise and guide initiatives from Cloud, Mobile, Big Data and AI for multiple companies as well as speaking severally on such topics and its relevance in the current security landscape. Lenin was an earlier contributor to some of the first whitepapers released by CSA(Cloud Security Alliance) and is an active participant in several other Information Security related interests. As a security thought leader, Lenin has spoken at several security conferences, contributed to security books, and also quoted in security and tech media. Lenin was formerly the security Head at IO and is currently President at Limit+ where he provides cybersecurity consulting and security product advisory services to several clients. Lenin is also the Chief Security Architect for Kogni, world's first AI-powered Big Data Security product by Clairvoyant. Lenin holds a BA and graduated top of the class with a double major in Computer Science and Math. Kendyl Douglas is in charge of the company’s Applied Mathematics Unit. 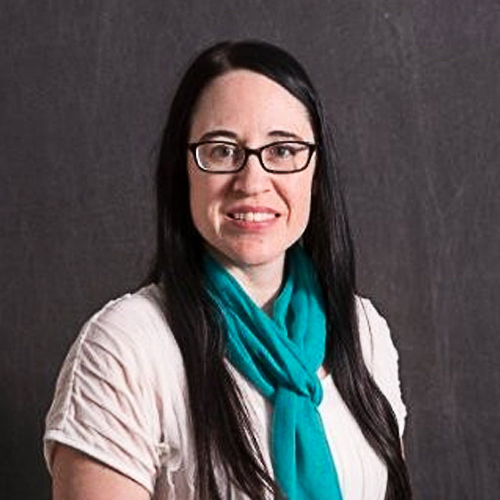 Experienced in the development and use of deterministic and stochastic models of biological processes, Kendyl has worked with customers to structure massive biomedical data sets into computable knowledge graphs to help scientists identify meaningful insights. She has provided breakthrough analytical approaches such as utilizing custom t-distributed stochastic neighborhood embedding algorithms to integrate categorical, phenotypic, genomic, and other molecular expression data with image data to provide unprecedented opportunities to interrogate multidimensional experimental and clinical data. 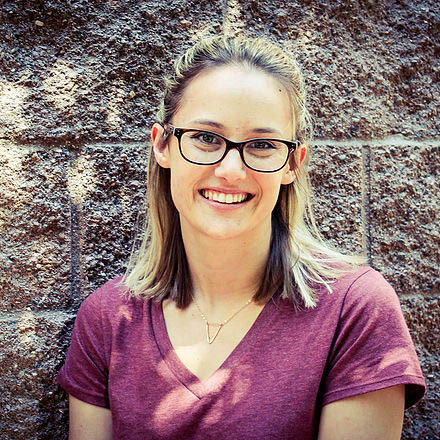 Kendyl helped develop several key algorithms to accelerate computing on knowledge graphs using the GPU platform. Kendyl graduated from Pitzer College majoring in Mathematics. Her Honors thesis resulted in algorithms to model and predict differential protein-protein interactions between normal versus disease in non-small cell lung cancer experiments. David Schneider currently directs IT, Knowledge Engineering and Architecture at Systems Imagination where he works with scientists, engineers and mathematicians to develop next generation systems for big data analysis. His prior work has ranged from engineering and arcthiecture to directing project management at scale. David helped design, manage and deploy the first public trial of a handheld point-of-care prescribing device, designed high performance advertising systems for the MLB, NBA, NCAA and NHL, built fraud detection systms for GSA accounts at Bank of America, and provided program management, system design and HIPAA compliance for CVS. His work as an entrepeneur includes building paging systems in the 1990s through vehicle infotainment systems in the early 2000s to consulting practices engaged with construction and real estate markets. He served on the boards of anumber of charities including Valley-Life and the McDowell Sonoran Conservancy, the largest urban preserve in the US. WHAT IS PHX DATA CONFERENCE? Technology leaders in the big data space shared innovative implementations and advances in the hadoop space. Specific challenges around security, talent availability, technical deployments, managed services, and more were discussed by the speakers. The largest big data event in the Phoenix Valley had a tremendous response last year. The event last year attracted thought leaders and key companies discussing latest trends and technologies in the big data space. 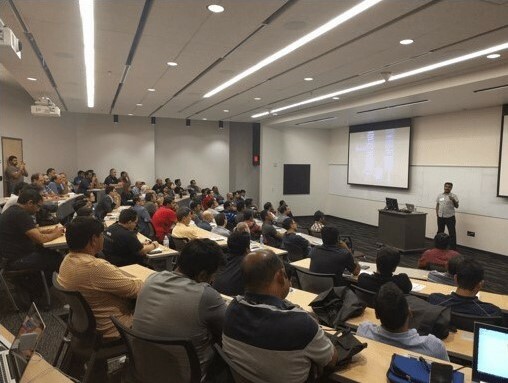 Over 350 technologists, business leaders, data analysts and engineers attended the 2016 conference.